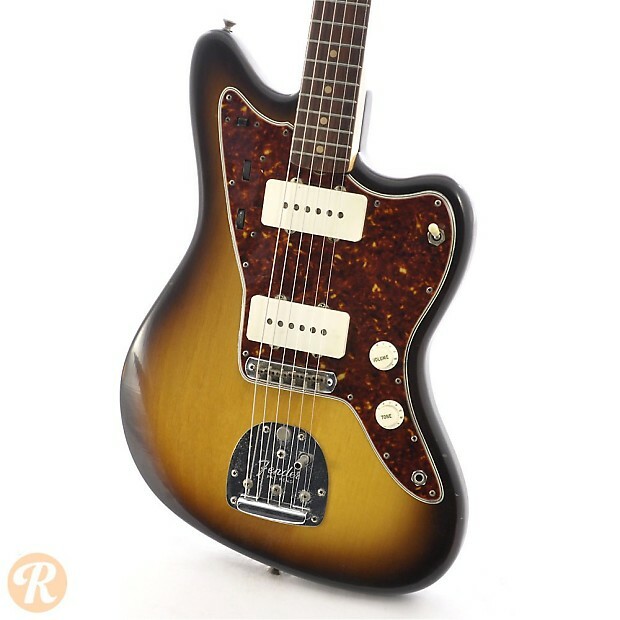 Unique to this Year: First full year with all 3-layer celluloid tortoise pickguard. 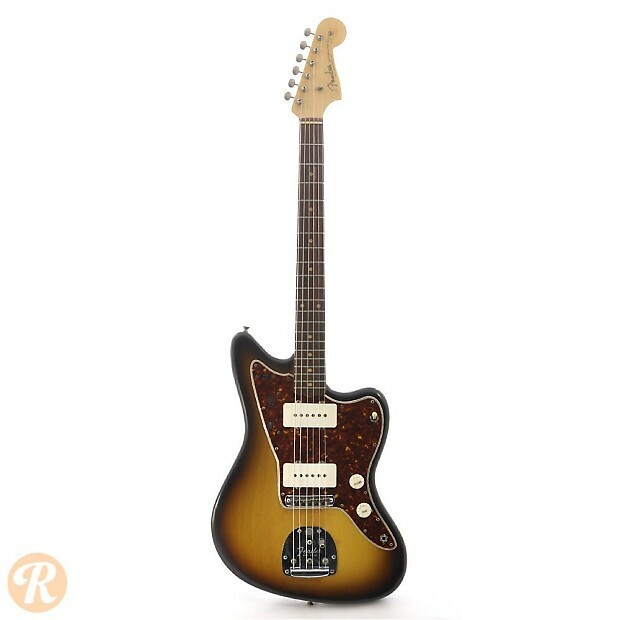 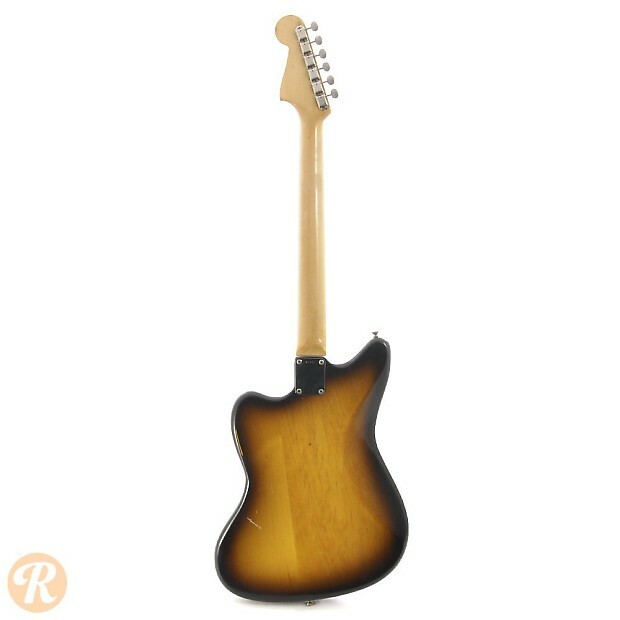 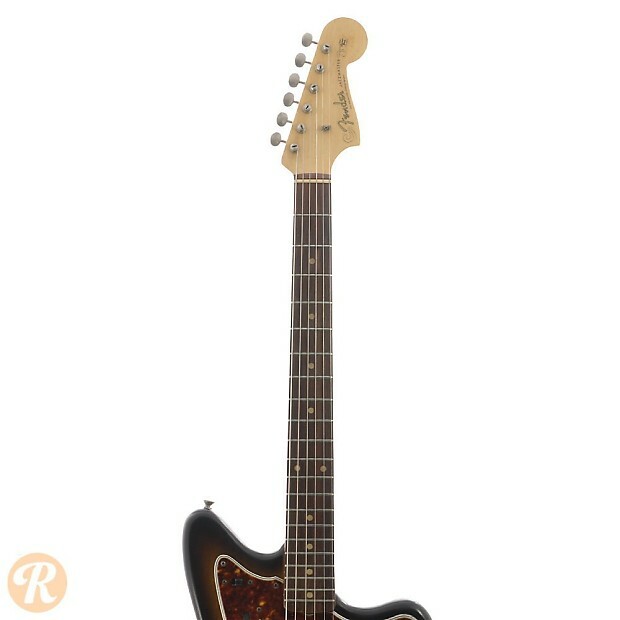 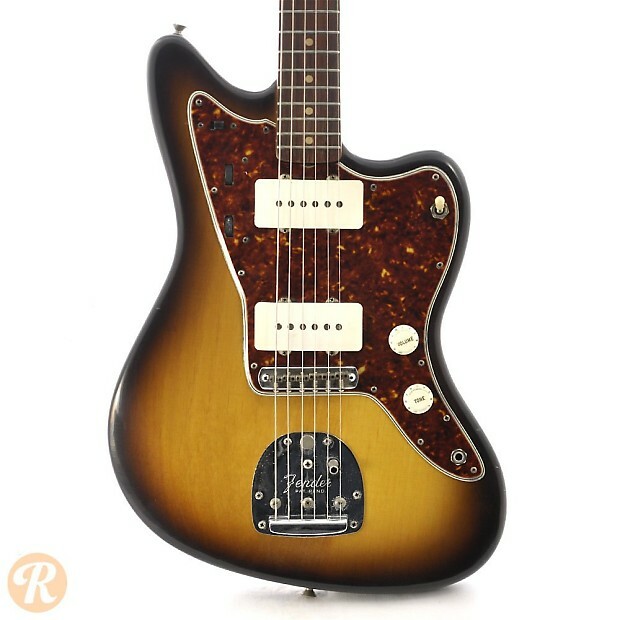 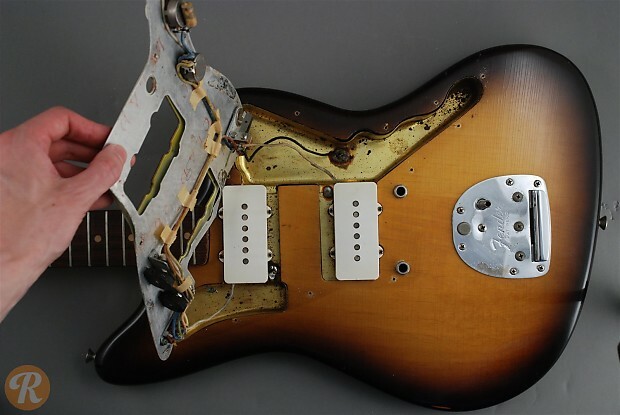 Finish Specifications: Sunburst was the standard finish for the Jazzmaster in 1960. 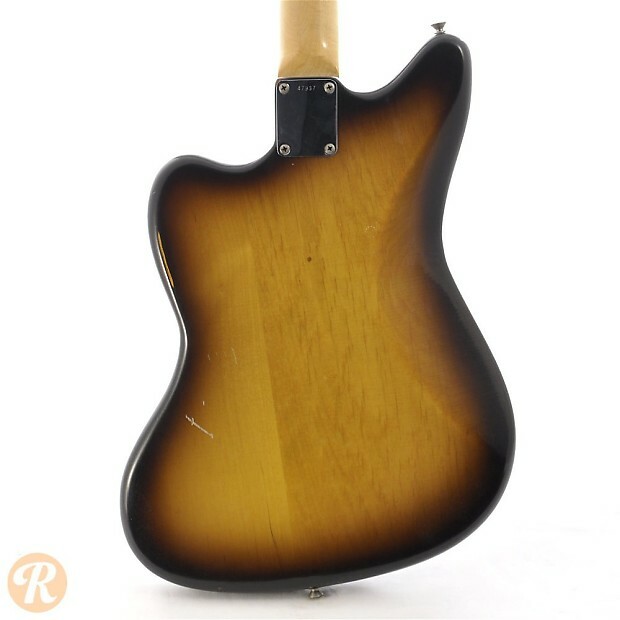 Rarer colors are more prized by collectable.